For U.S. policy makers who think it’s only “third world” countries – such as Thailand, India and Brazil – that juice up their agricultural industries with government subsidies and other market-distorting handouts, the European Union wants you to know they can dish farm welfare with the best of ‘em. “None of us needs to read around very far to find things that government does that we disapprove of. And it’s also fairly easy to find government doing things that government probably shouldn’t be doing. But there’s also then that special class of things that governments are occasionally found doing that are of such monstrous idiocy that we almost have to assume that our rulers have declared war upon us. That aside, Worstall notes that the European Union will be “unleashing” Europe’s sugar beet farmers in 2017 from production caps currently in place. This, of course, should increase supply, which in turn should decrease price. While that would be a good thing for consumers, not so great for sugar beet farmers. So the EU is going to provide some kind of subsidy to domestic growers while continuing to boost the cost of imports through additional market-distorting tariffs reaching as high as 50 percent. 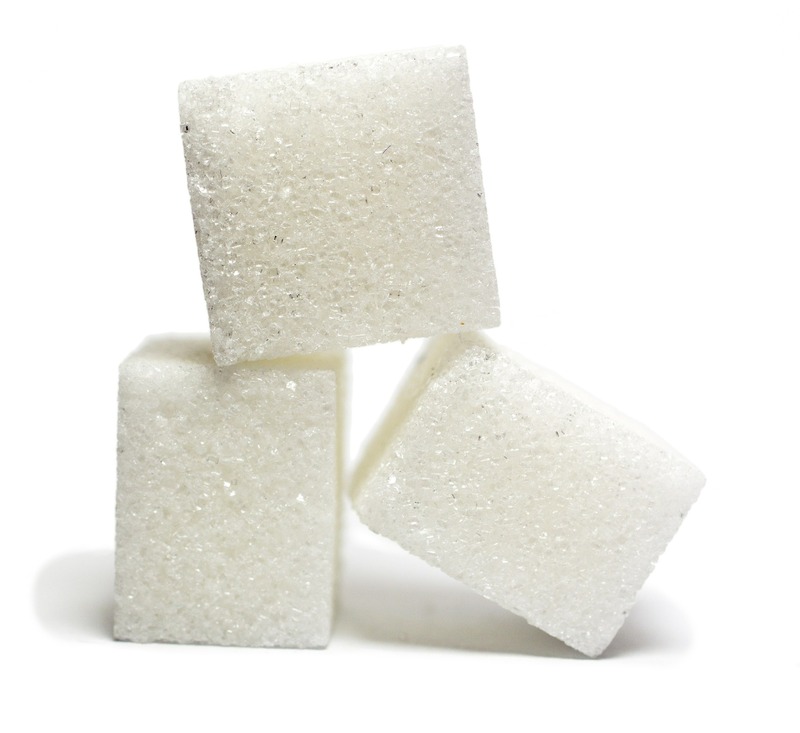 Of course, the U.S. has its own sugar policy in place – using a combination of import quotas and tariffs – that many free-marketers would love to eliminate. But it would be a “monstrous idiocy” to unilaterally disarm and throw American farmers into a world market where everybody but American farmers are being propped up and subsidized by their governments. We’ll get rid of ours when they get rid of theirs.